Who doesn’t love a good water park? Whether you’re travelling with mates, as a couple, or on a family holiday – it’s hard to find something with as much universal appeal. In the past we’ve bought you the best water parks in Europe, and the best water park hotels, so we thought it was about time to go global and give you the best water parks across the world. Long haul, short haul, or on your doorstop – these are the best destinations for water park holidays. With both the world’s largest artificial waves and the world’s longest Lazy River, it’s no wonder that our European favourite clinched the global top spot too. Thrill-seekers should check out the Tower of Power which has a 28m descent through a shark filled aquarium. 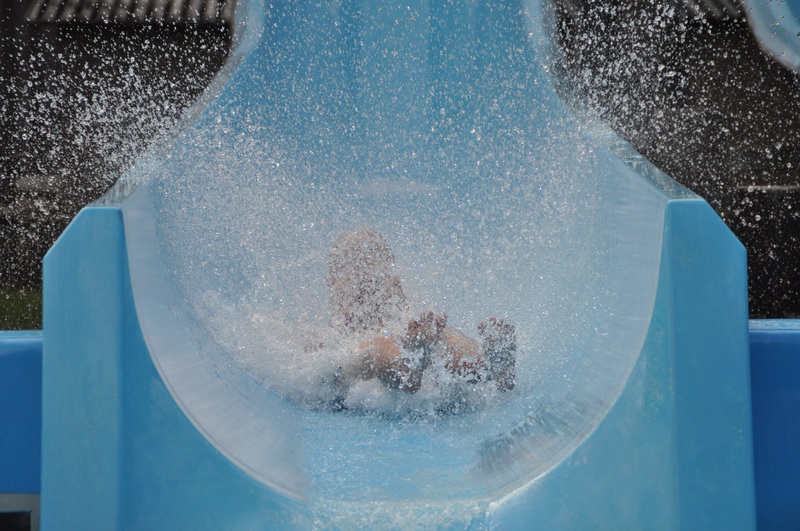 If you’re not an adrenaline junkie, there’s no need to worry – the park has something for everyone, even non-swimmers! There’s a colony of sea-lions from Loro Parque and an authentic Thai floating market alongside the rapids. 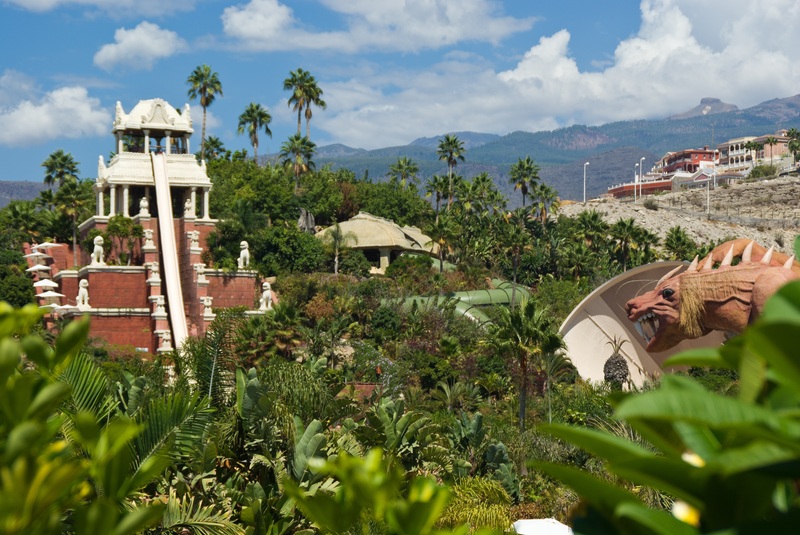 This year, Siam Park is better than ever with the opening of Singha – a thrilling 240m long water toboggan ride. After days spent traipsing through Orlando’s many theme parks, soaking your toes at the Typhoon Lagoon can provide a much needed respite – although with flumes such as the triple speed 5-storey Humanga Kowabunga it’s more than just your tootsies that will be getting a soaking! The Crush ‘n’ Gusher, set in an abandoned fruit factory with 400-foot long tube slides, is another highlight, as is Mayday Falls with its particularly turbulent rapids. Those looking for something slightly different can even take surfing lessons inside the park. 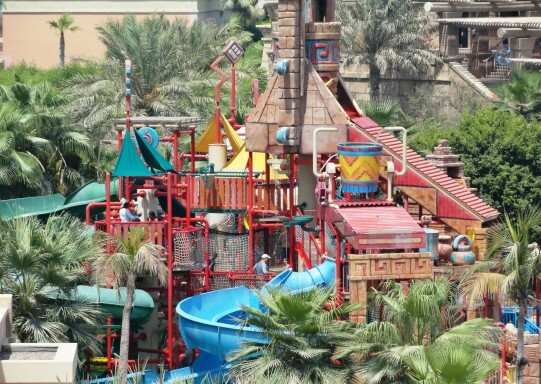 Found in the grounds of the swish Atlantis Palm resort, Aquaventure contains a whopping 42 acres of rides. The much-instagrammed Tower of Neptune with its mysterious tunnels and a shark lagoon is a must-do, as is the Aquaconda – the world’s largest waterslide. For the younger guests, Splasher’s Children’s Play Area is a great way to cool off in the Arabian heat – with water cannons and climbing frames. Aquaventure isn’t just bags of fun, there’s an educational element too – children can feed the cow-nosed rays, while it’s only the bravest adults who will dare don their wet-suits and take the shark safari. The Waterpark in Faliraki is said to be the largest in Europe and is so big it has its own train to take guests between rides. As well as the slides and flumes, The Waterpark has its own funfair with a big wheel, bumper cars – and candy floss! 2016 sees the opening of yet more children’s rides. This park is already a great destination for the little ones with its Wet Bubble pool and Funny Bridge, so we’re very excited to see what they have in store. Older adrenaline junkies will love the Space Bowl, which will have you tossing and turning in a large bowl before ending up in the pool, and the Turbo Slide which is super-fast. 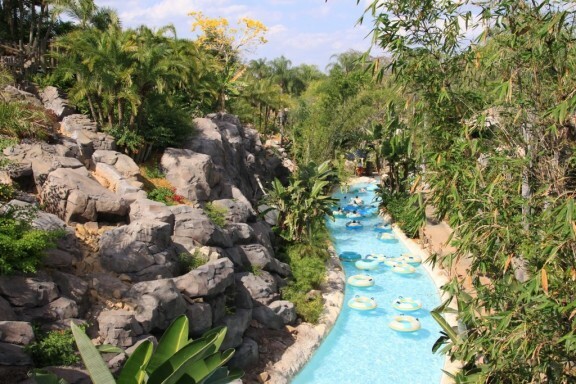 With the largest wave pool in Europe, Fasouri is also known for having a fabulously long Lazy River ride. These are just two of the highlights of this Polynesian-themed park, which features over 30 different attractions – including a black hole, and a slide designed to be ridden by exactly three holidaymakers at a time! Take a Tarzan swing over the pool, or become a human cannon ball in the Black Cannons where more than 1,000 litres of water per minute will propel you through the air. Fasouri has something for everyone – even aquaphobes can enjoy the massage parlour and the Garra Fish Spa. Do you have a favourite water park that we’ve missed off the list? Find us on Facebook and let us know where you like to make a splash on your holidays!